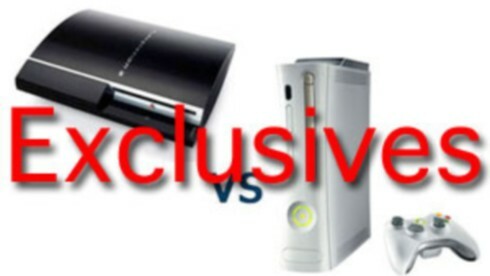 PS3 vs. Xbox360. The battle for the title is now! The ongoing battle between Microsoft and Sony is one that shall not be resolved in the near future, I promise you that. In between the heated arguments and accusations on which is the better console, the ammunition is endless. Today, however, I decided to sift through all the fanboy bantering and focus on a single bulletâ€¦exclusivity. Since their release, both consoles have enjoyed quite a few big names in exclusivity, and today we are going to take a look at their line ups, and decide once and for all, who has the better menu. So kick back in your favourite lazy-boy reclining chair, get yourself a beer (or a juice, depending on your age) andâ€¦leets geeeeeet reeeeeady toooooooo ruuuuuuumble! First up, one of my current favourites on the Xbox 360: Left 4 Dead. Although this game also received a PC version, when it comes to consoles, it’s still only available for the Xbox 360 with no mention of a Sony addition in the near future. So Playstation owners, sorry to say, but you guys are missing out on some ridiculously fast-paced FPS action and a team based engine not seen since Playstation titles the likes ofâ€¦wellâ€¦actually, ever. 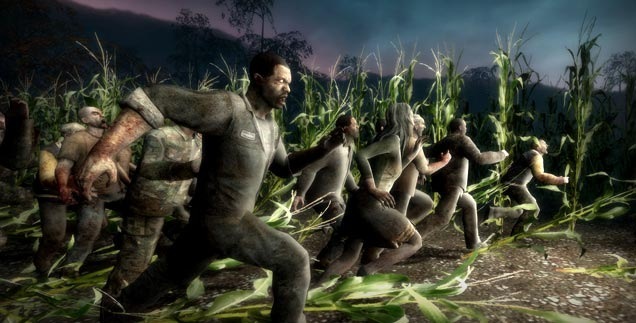 Left 4 Dead is a totally unique FPS shooter experience and Valve have truly outdone themselves on delivering a top notch zombie shooter. I mean, what other FPS game is out there, where masses of zombies rush at you constantly, and you get to: burn them, shoot them, hit them, snipe them, blow them up, or use a mixture of gas tanks and propane tanks to burn them and blow them up at the same time? This definitely is one Xbox 360 title which makes it worth it to own a White Box (or at least a proper gaming PC) and definitely a round-of-applause worthy title on the belt of Microsoft. Don’t worry Valveâ€¦I’m clapping. I’m clapping till my hands bleed. And then I’ll clap some more.